Inviting logo and name for TECHFEST. Last date for receiving entries is 21-8-17. Email id : research@ktu.edu.in The winner of the contest for name and logo will be provided with cash prize of Rs. 5000/- each along with Certificate. It is proposed to give a unique name and logo for the event ‘TechFest of KSCSTE’. KSCSTE jointly with APJ Abdul Kalam Technological University is conducting a contest for the Engineering Students under KTU for proposing a name and logo for the event ‘TechFest of KSCSTE’. Any student under KTU affiliated Colleges can participate in the contest. 1. 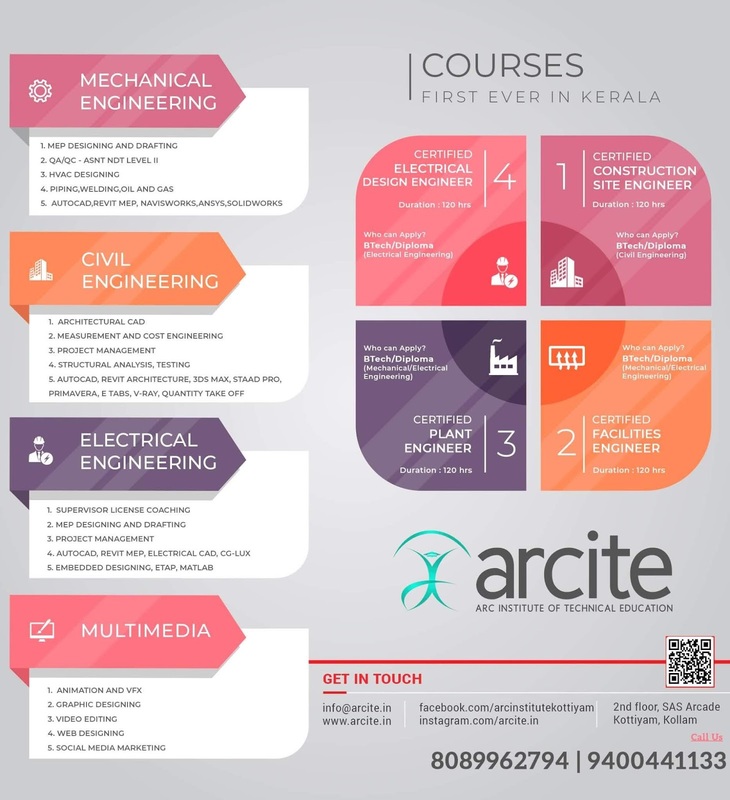 Since, the programme is instituted by Kerala State Council for Science, Technology & Environment (KSCSTE), the name of the Council may be reflected in the name/logo. 2. Acronym shall be of maximum 5 letters and may have a meaning. 4. It should be easy to pronounce, remember, recognize and spell. 5. It may be related to a technological contest. 6. It is preferred to have a coined word. 1. Since the event is the contest of engineering innovations, the logo may reflect ‘innovation’ in its theme. 2. The logo shall be distinctive from the existing ones. 3. The logo shall be appealing to the eye. KTU CONTEST FOR PROPOSING NAME AND LOGO FOR THE EVENT ‘TECHFEST OF KSCSTE’ Inviting logo and name for TECHFEST. Last date for receiving entries is 21-8-17. Email id : research@ktu.edu.in The winner of the contest for name and logo will be provided with cash prize of Rs. 5000/- each along with Certificate. About TechFest : TECHFEST is an annual event of KSCSTE which is a State level contest aimed at encouraging and promoting technological innovations from the Engineering students in the State. This event provides opportunity for all the talented engineering students to present and demonstrate their innovations and also to discuss various innovative ideas/concepts among their peers. TechFest is conducted jointly by KSCSTE and APJ Abdul Kalam Technological University.